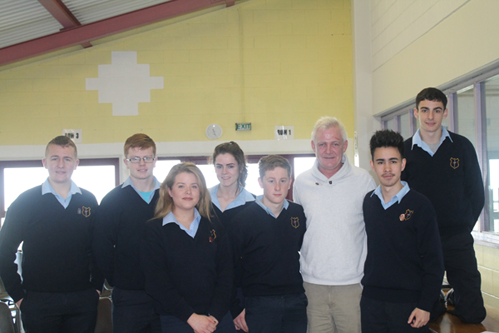 On the 2nd of November Donal's father came into some of the year groups to talk about his son's hard life with cancer. He showed us a video of Donal getting sick over chemotherapy and having fun with his friends. Donal was a good teenager he never got into any trouble and everyone loved him. Donal got cancer in his bones which was very hard to get rid of. As Donal became more popular with television he started campaigning against teen suicide. When Donal left this world his family decided they wanted to carry on his work for him and it's now stronger than ever.